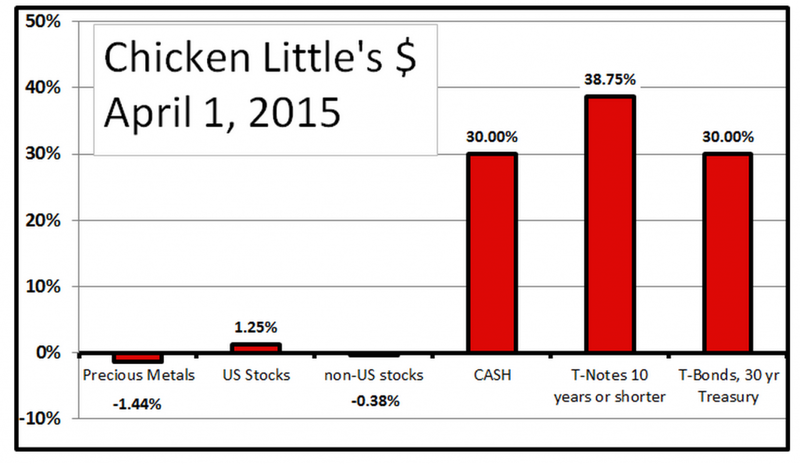 Terry Burnham: Where does Chicken Little invest? Today, I am connecting my macroeconomic views to my investment decisions. 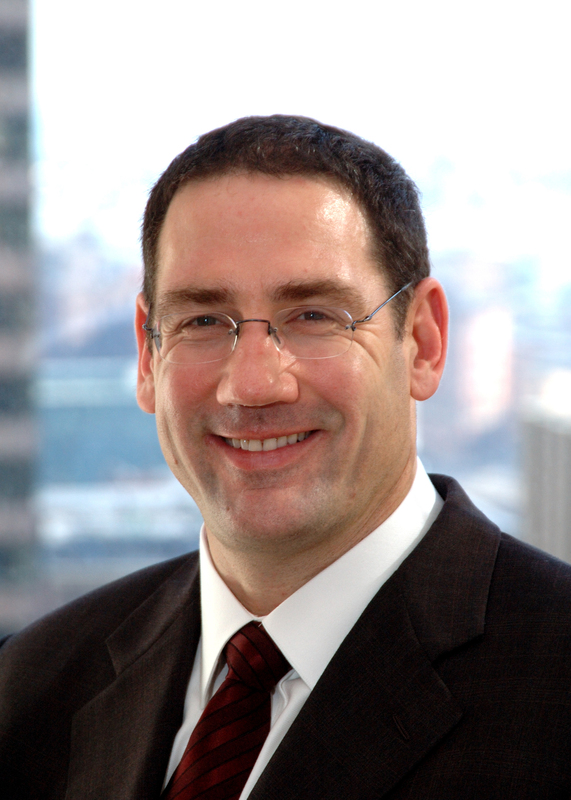 That means I will disclose my own investment decisions. The following chart represents my current investment position. This is my real financial position, not some target allocation or paper recommendation for other people.